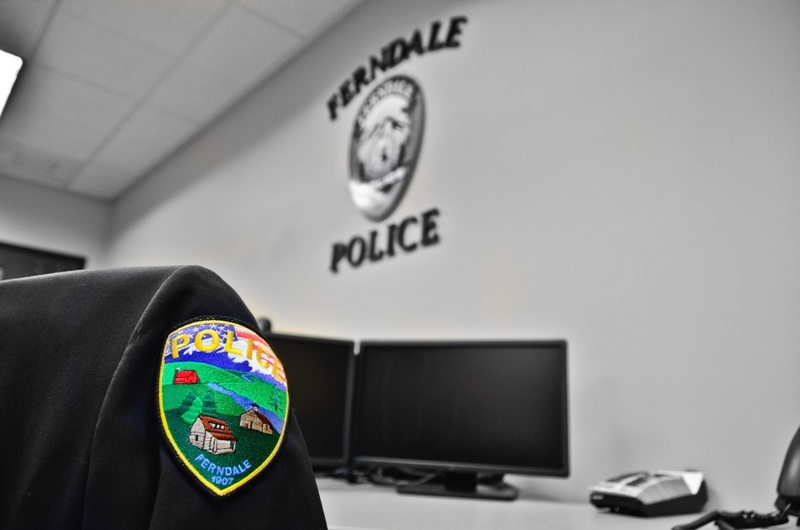 If you need a Ferndale police officer for any reason, call 9-1-1. Yes, we know this goes against everything you’ve been taught, but in Whatcom County our dispatch center has asked that we do it this way. They just request that you let the call receiver know right away if your call is a non-emergency or emergency call, so that they can prioritize their calls. Click here to learn how to request public records, apply for a concealed pistol license, schedule a fingerprinting appointment, find your lost property, receive funding in an emergency, and more. Click here for a list of our printable forms. We are currently accepting applications for a Lateral Entry patrol officer. 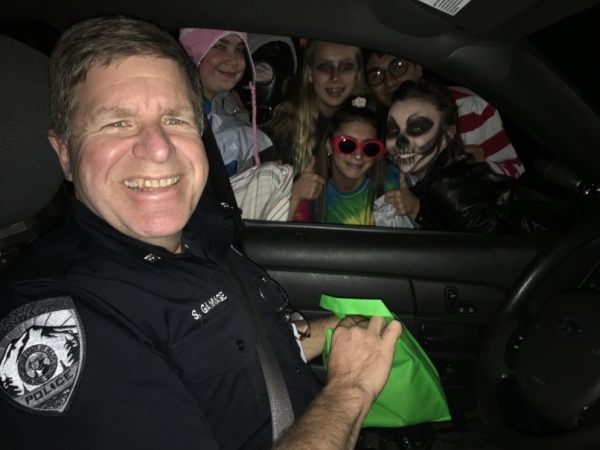 Learn how to apply, current salary and benefits, qualifications and standard, as well as how and where to apply for entry level patrol officer. 2018 Lateral and Entry Level hiring lists are certified and posted here! 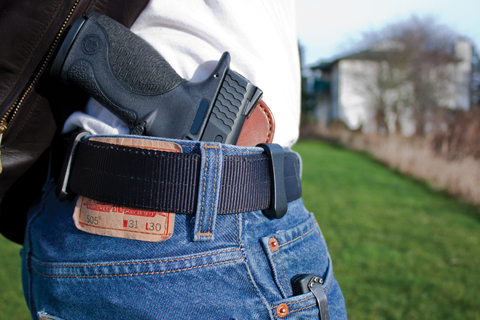 The Ferndale Police Department issues State of Washington Concealed Pistol Licenses and Dealer Licenses to eligible residents and non-residents who are hunting or participating in trade shows or shooting events while visiting Washington. Click here for details. Auxiliary Communication Services, and more. 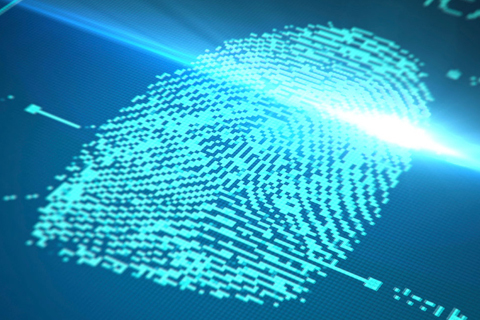 Fingerprinting is done by appointment only, on Tuesdays and Thursdays, between 2:30 and 3:30 p.m. Our fee is $12.00 per card for Ferndale residents and Ferndale School District employees and volunteers, and $16.00 for non-residents. We accept cash or checks only, no debit or credit cards. Please call the office at 360-384-3390 extension 0 to schedule an appointment. 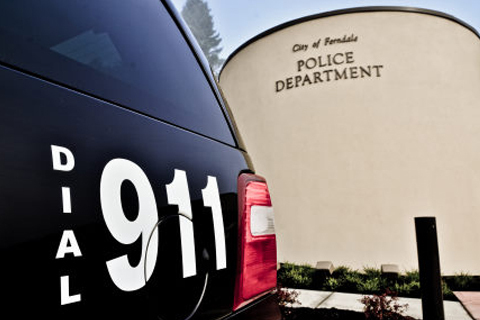 Our cutting-edge Property and Evidence Division handles everything from processing crime scenes and serving search warrants to impounding found bicycles, arranging on-line auctions of unclaimed property, to inventorying and organizing over 4000 pieces of property. If you are missing a piece of property, call or email our office to see if it’s been turned in. And if you’ve found an item, please turn it in so we can try to reunite it with its owner. As of October 31st, 2018, we have the following unclaimed property: battery charger, jump starter, bicycle, toy badge, survey equipment and miscellaneous debit and credit cards. If you think we may have your property, call Kim at 360-483-5746 or email her with a description of your property. 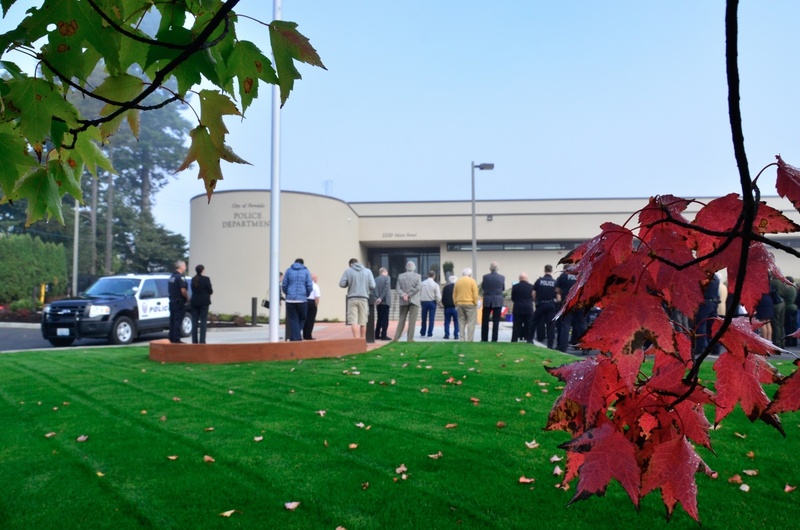 In Whatcom County, any time you need a police officer, for any reason, dial 911. Tell the call receiver immediately if it is a non-emergency or emergency call. If you are outside Whatcom County, dial 1-360-676-6911 to reach Police Dispatch. To reach office and administrative staff, dial 360-384-3390 x 0. The phone is manned during regular office hours of Monday through Friday, 8 AM to 5 PM, so please do not leave a message after hours expecting an immediate response. If you need an officer, dial 911. Our general email address is contact@ferndalepd.org. As with the phones, this is not manned 24 hours and will only be responded to during regular business hours.